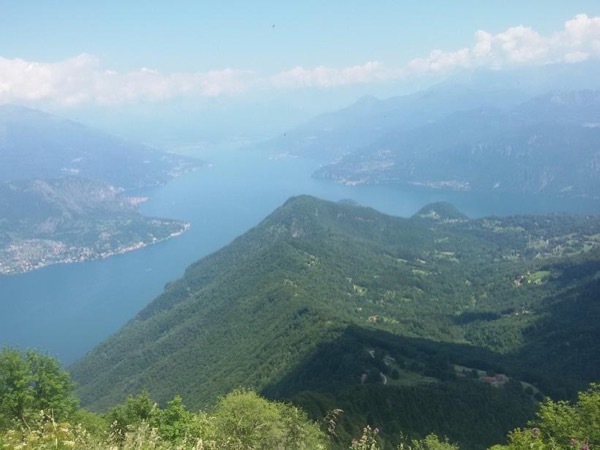 Discover the Greenway, an easy trail that follows, in part, ancient pathways, used by locals for centuries, and affords spectacular views of Lake Como. This walking tour combines the most scenic section of the Greenway, with a short climb up a cobblestone path (the famed 'Sacro Monte') to the 'Madonna del Soccorso' church (a UNESCO heritage site). 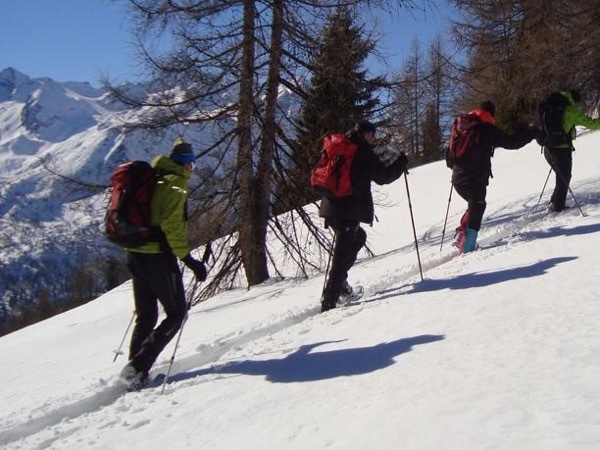 The walk is technically easy, and is doable throughout the year in any kind of weather. Good walking shoes are required. 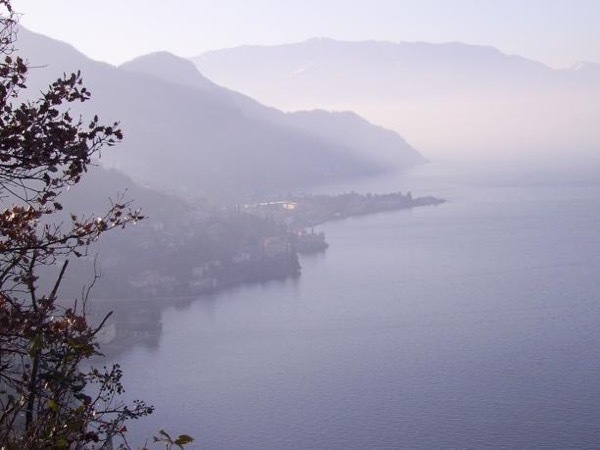 We will drive to Como town and continue along the lake's Western shore as far as the village of Colonno. We will then walk along the 'Greenway', going through picturesque villages and following ancient trails. There are scenic views throughout the walk. 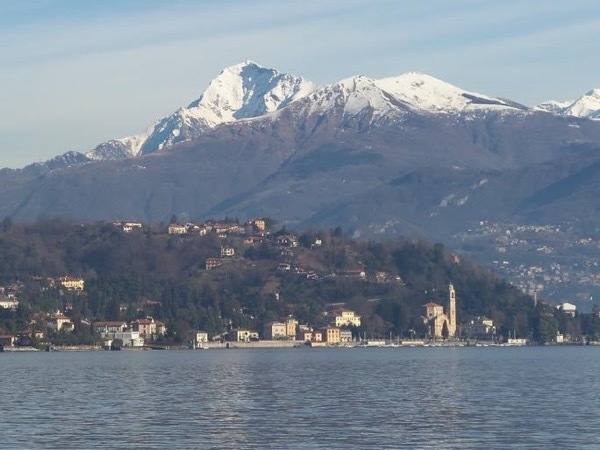 From the village of Lenno we will climb up the 'Sacro Monte' (a UNESCO world heritage site), following a series of ancient chapels still used by locals during the 'Via Crucis' religious procession, all the way up to the Madonna del Soccorso church. The walk ends in the village of Mezzegra. Hence, we will take a short bus ride (approx. 15 minutes) to the starting point of the walk. Finally, we will drive back to Milan. 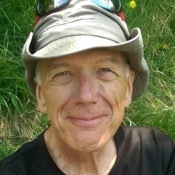 Other: Service of an English speaking, certified professional hiking guide. Transportation from the agreed meeting place in Milan to Lake Como and back by private vehicle, incl. fuel and tolls. Bus ticket to return to the trailhead from the end of the walk. I am licensed as a hiking guide and a tour leader. I am not a licensed tour guide. This means that I can lead you on hiking trails and on any kind of tour, but cannot guide inside museums or historical monuments. My husband and I had a lovely customized tour to Lake Como with Furio. Furio speaks beautiful English and so we had delightful conversations with him coming and going. He picked us up at our AirBnB Milan apartment and delivered us back at the end of the day. We drove to Bellagio, walked around the village, toured a beautiful garden, took the ferry to Varenna and toured there. Furio kindly helped us reserve a taxi to the airport at the end of trip. I highly recommend Furio as a guide.